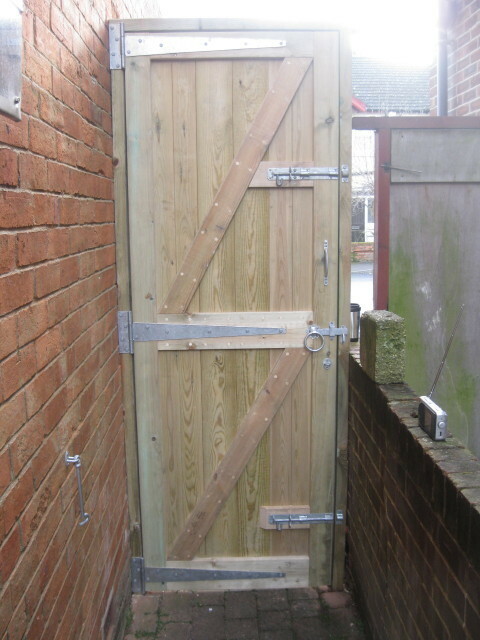 This door was fitted by a person who claims to be a carpenter. What’s wrong? 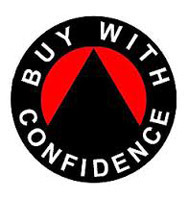 The latch is not centre and stands proud, this will catch on the door frame or keep and cause endless problems. 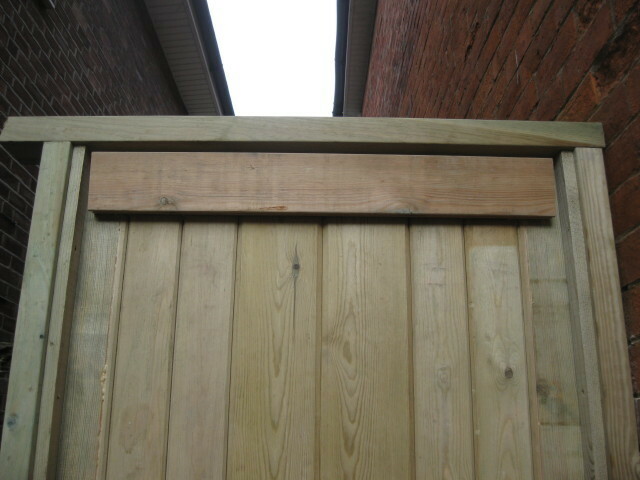 The gap at the top is half an inch this is because the door frame itself is not square, that in its self should not be a problem – you shoot the door to the size and shape of the hole . 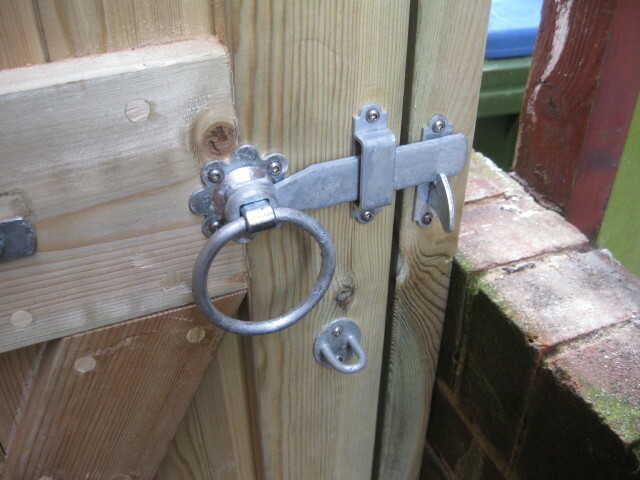 This is with the door shut, it stands proud by about 1” this is because the door stops were not fitted correctly. It’s a mess! The hinge has not been set into the door sometimes you need to do this in order to throw the door over to meet the opposite side in order for the latch to strike the plate in this instance that was not the case, also the screws stand proud so when the door is shut it will bind on the hinge causing over time the hinge to fail. The door does not meet the door stop when closed. Daylight can be seen at the top of the door. 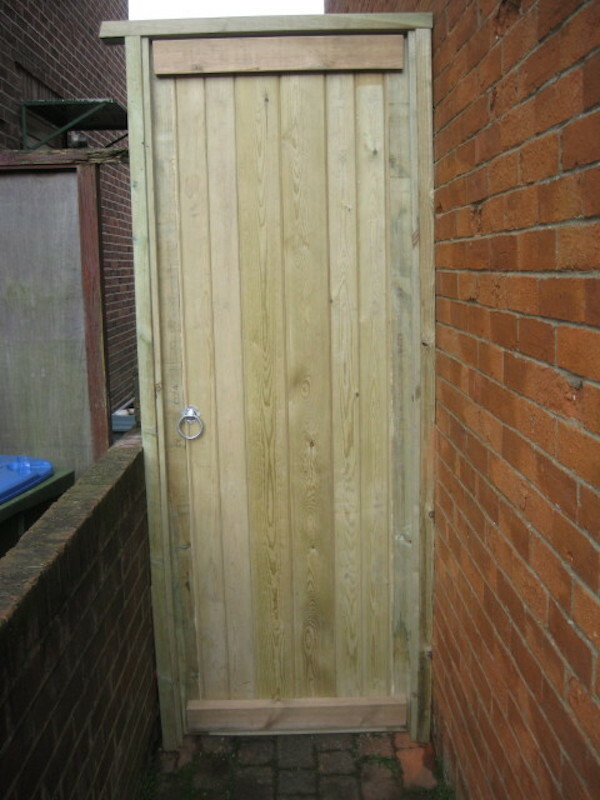 The result is a door that does not shut properly and really doesn’t function as a barrier between rooms, on this occasion the door was removed and a new one fitted. Exact replica’s were made and fitted to this garage in Southampton. The old doors were made sometime in the 1930s and the customer wanted like for like, the only difference in the method of construction was the way that I fastened the ledges and brace the original being nailed and the nails bent over to clasp the two pieces together, I used a waterproof glue with 40mm brass screws with the screw heads plugged. 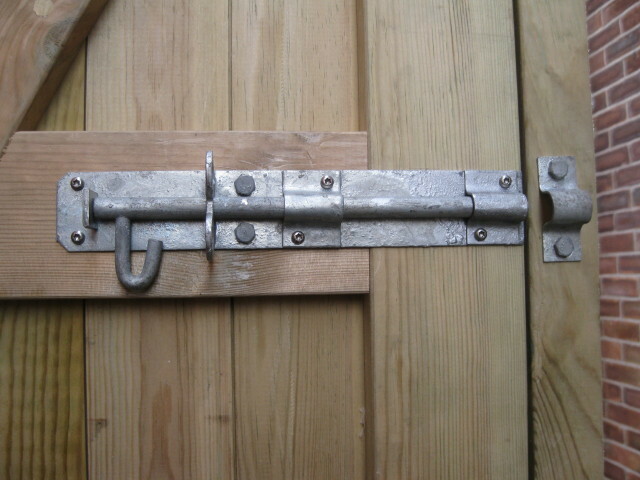 The originals had two tee hinges per door I fitted three per door. 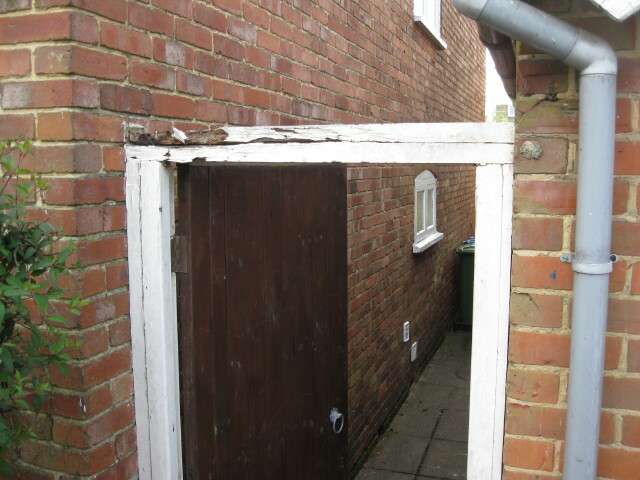 This type of up and over steel garage door is still very popular, and these had seen better days. The garage is of a standard precast concrete type. The replacement garage doors are off the shelf, I did not manufacture them, and they did need some trimming to fit. 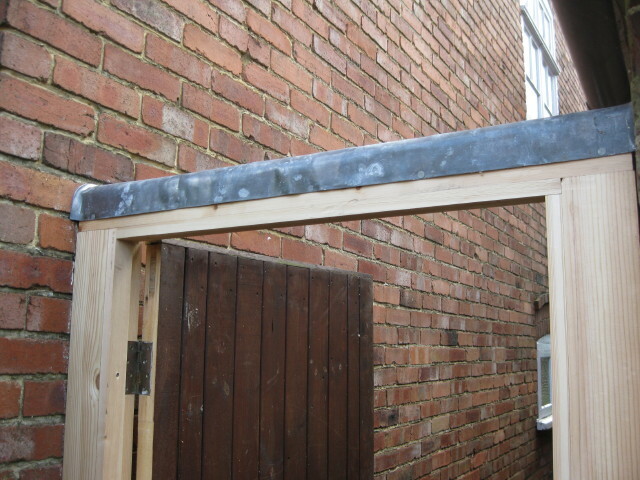 A new door frame was also fitted; this needed to be rebated to fit the cast concrete profile. The pad bolts have large handles for ease of use, a standard 5 lever mortice sash lock and levers were fitted to the leading door.